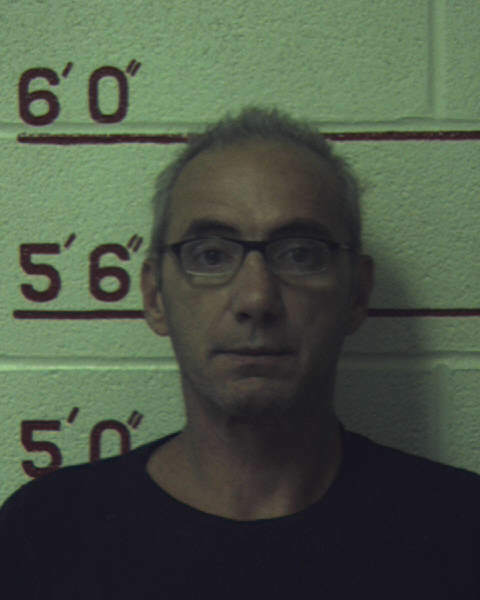 CLEARFIELD – A Bellefonte man accused of attempted murder was scheduled to appear in Clearfield County Court Wednesday. A motion in the case against Robert Dwayne Hanson, 56, 187 Raymond Rd., Bellefonte, was on the list for Motions Court but Hanson’s attorney, Thomas Dickey, told President Judge Fredric J. Ammerman that he wanted to withdraw his omnibus pre-trial motion for relief. Dickey filed the motion in November but the discussion was continued twice from previous Motions Courts. Dickey explained that he and District Attorney William A. Shaw Jr. have now reached a plea agreement. Ammerman ordered that Hanson be scheduled for colloquy court with sentencing. Hanson is also charged with two counts of aggravated assault, two counts of simple assault, recklessly endangering another person and possession of firearm prohibited as a result of a fight outside the Veterans of Foreign Wars in Osceola Mills in April. During the incident, both men suffered gunshot wounds with the victim having injuries to his chest area, including his right lung. Hanson has been incarcerated since the charges were filed in July. His bail is $500,000. According to the affidavit of probable cause, while Hanson was sitting in the VFW bar, he told a woman he had gotten a gun from somebody and that he was going to shoot Jeff Swanson because he had ripped him off. The female then left the VFW and went home where she called another bar to talk to the victim. The female told Swanson to stay away from Hanson because he had a gun and was going to shoot him. At approximately 1:30 p.m., Swanson left the other bar and walked to the VFW, opened the door and yelled for Hanson to come outside. Hanson walked to the same door, opened it and stepped outside. The two men began to argue. Swanson allegedly slapped Hanson across the face and then punched him several times in the face and head. Hanson fell onto the sidewalk. At this time, the gun that was in Hanson’s waist fell to the ground. Hanson and Swanson struggled over the gun. During the struggle, the gun went off and one shot was fired up into the air. A second shot went off grazing Hanson on the side of the head. Swanson then began to walk away. He walked approximately 15 feet when Hanson yelled to Swanson, “Hey Jeff.” After Swanson stopped and turned around, Hanson then fired the revolver with the shot striking Swanson in the right side of his chest. An employee of the VFW phoned 911 while the fight was taking place. Emergency personnel quickly arrived at the scene and provided medical treatment. Both Hanson and Swanson were transported by ambulance and then by helicopter to UPMC Altoona where they received treatment for their injuries. Hanson was treated for minor injuries. A witness told police that he gave Hanson a gun prior to the shooting after Hanson asked to borrow it. The witness said he had no idea Hanson was going to use the gun to shoot someone. He did comment that he thought Swanson owed Hanson $9,000 and Hanson told him that Swanson had ripped him off. Swanson is charged with simple assault and harassment for this incident. He is free on $10,000, unsecured bail.